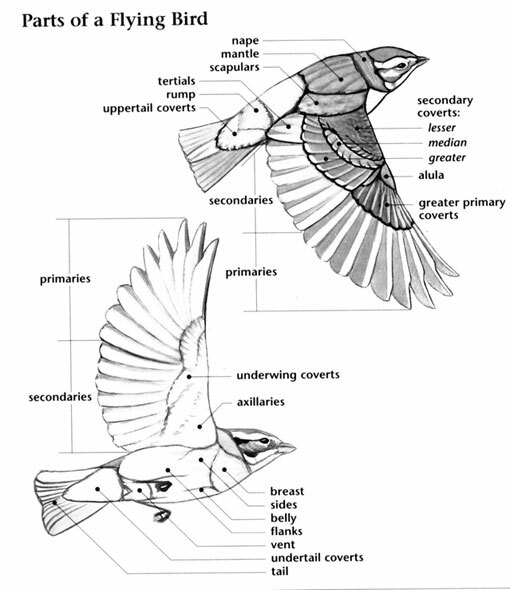 The Loggerhead Kingbird has a large range, estimated globally at 210,000 square kilometers. Native to the United States, Bahamas, Cuba, Cayman Islands, Haiti, Dominican Republic, Puerto Rico, Jamaica, and Turks and Caicos Islands, this bird prefers wetland and forest ecosystems. The global population of this has not been precisely quantified but does not show signs of decline that would necessitate inclusion on the IUCN Red List. 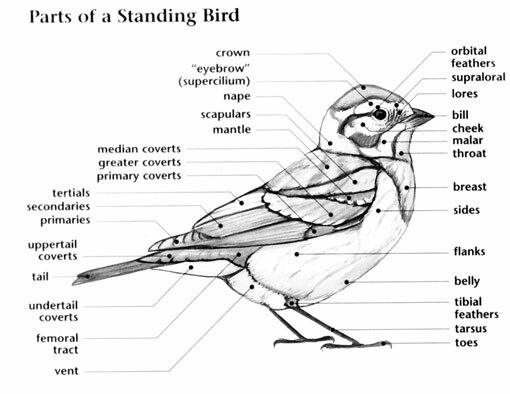 For this reason, the current evaluation status of the Loggerhead Kingbird is Least Concern. Loggerhead Kingbird: Large flycatcher, olive-brown upperparts, dark head with inconspicuous yellow crown patch, white underparts, and pale yellow wash on lower belly. Wings are brown-black with white edges; tail is brown-black with buff-edged tip. Feeds on insects, berries and lizards. Loggerhead Kingbird: Resident of the northern Bahamas Islands and Greater Antilles. Known from several sightings in Florida, most in the Florida Keys and Dry Tortugas. Unknown in the United States until 2007, when a bird was found in Fort Zachary Taylor State Historic Site in Key West, Florida. Inhabits open and semi-open forests, including around forest edges and clearings. A Loggerhead Kingbird was spotted at Fort Zachary Taylor State Park in Key West, Florida on March 8. It was the first time the bird had been recorded anywhere in the United States. Flycatchers have whiskers. 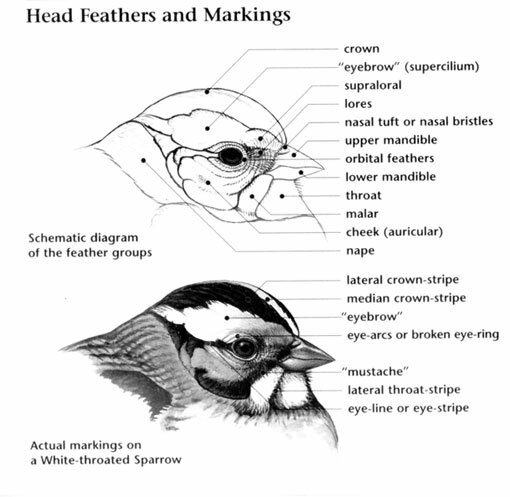 Bird whiskers differ from the stiff hairs near the mouths of mammals like cats and dogs. They are specialized feathers and not hairs.